Every garden, no matter how small, benefits from trees that add vertical interest. These trees are perfectly proportioned for smaller gardens. Evergreen trees hold their leaves all year round, providing colour, structure and texture to gardens when other trees have lost their leaves. 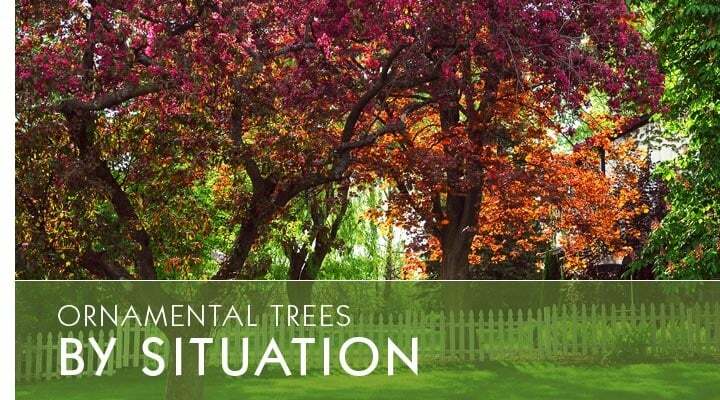 Choose from over 130 varieties of mature and semi mature trees up to 6 metres tall that add instant impact and maturity to gardens. 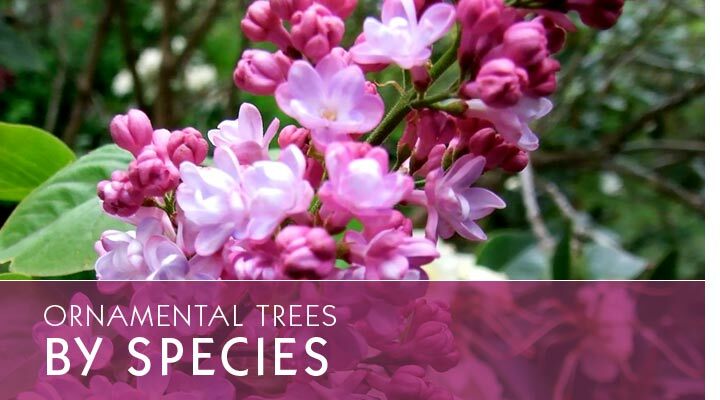 Flowering trees provide wonderful seasonal displays of colour, give year round structure to gardens and are important for wildlife.